PRP designs, develops and manufactures custom high performance LED light engines which are currently used in more than 40 countries. 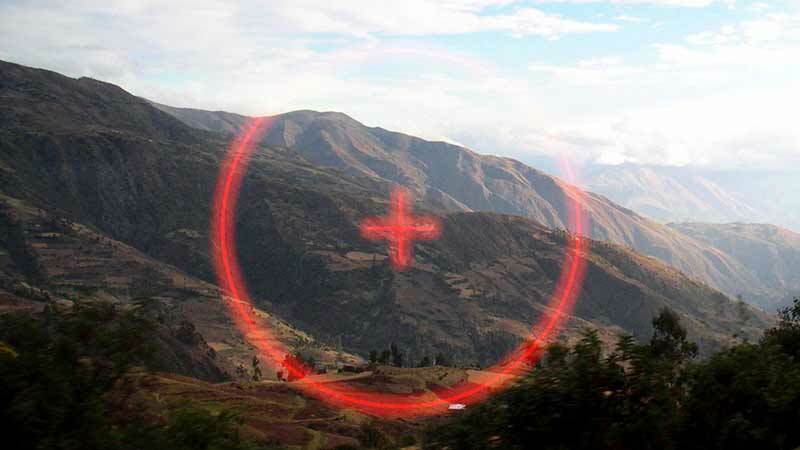 Our products deliver precision illumination from the Infra-Red through to Ultra Violet in a range of defence, industrial and consumer applications. PRP Optoelectronics was established in 1989, the company formed its heritage by developing a range of LED displays for military applications. 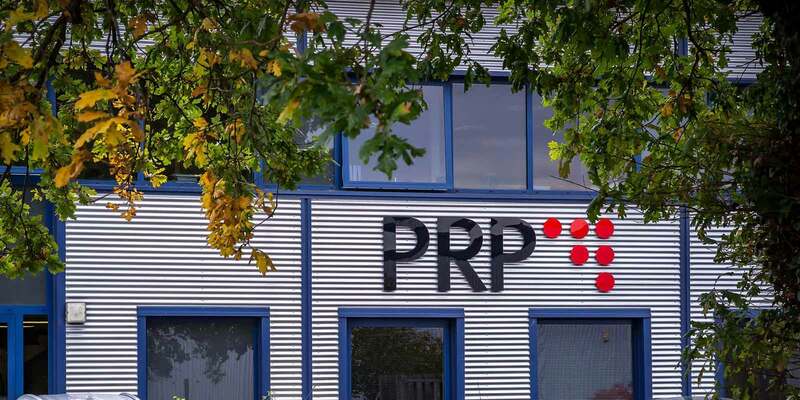 Over the years PRP’s products gained a reputation for their quality and performance in the most challenging conditions. Due to this reputation PRP was identified as an ideal product development partner of LED solutions for a range of other applications. The company now manufactures custom products for the defence, industrial and consumer sectors. 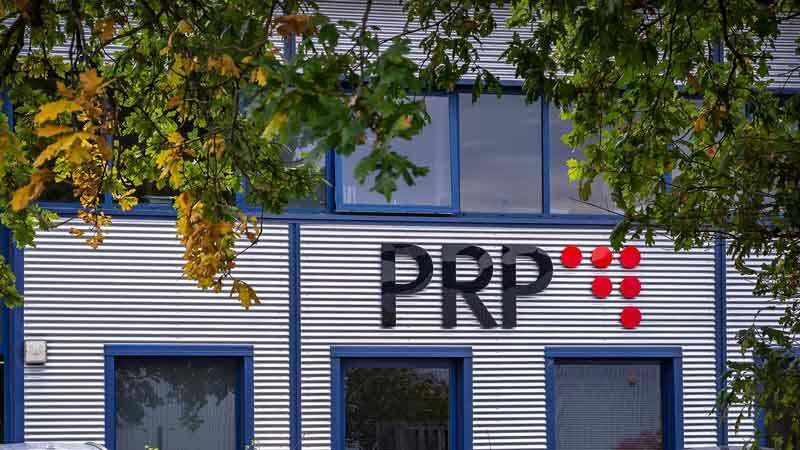 In 2013 PRP relocated its LED production operations to the Rutherford Appleton Laboratory in Oxfordshire. The state-of-the-art clean room facilities provide the company with a leading edge wafer processing capability. In 2014 the company relocated its headquarters and production operations to a new facility in Swindon, Wiltshire. The new premises have provided the company with a solid platform from which to operate and grow. PRP now provides complete in-house design, development and manufacturing capabilities for a range of LED light engine and display applications. Specialist LED arrays are manufactured and used in a variety of optoelectronic systems including optical sight reticule displays, imaging systems and high density print heads. Quality products in a range of demanding applications and environments – from fighter jet cockpits to high volume production facilities they are designed, developed and manufactured to meet expectations. 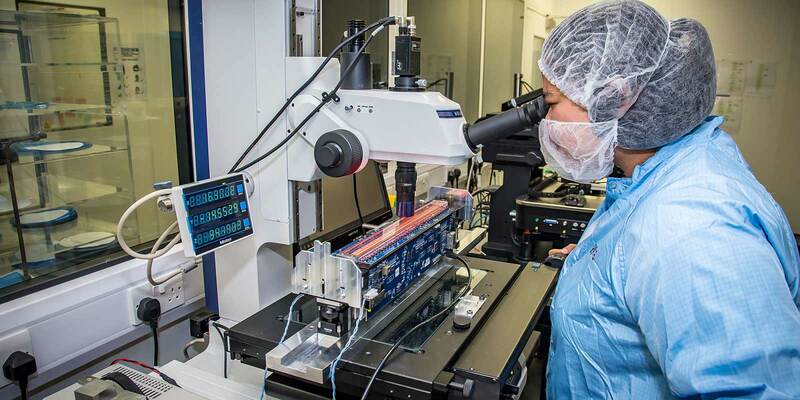 With a dedicated wafer processing capability and a clean room assembly facility we provide our customers with design, development, manufacture, assembly and test services. 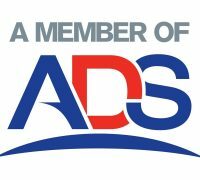 Based in the U.K, our customers include energy suppliers, technology developers, system integrators and defence contractors. Our dedicated experienced team ensure our customers are happy.